I left home at 7.15am promptly making my way straight to college. We would all meet in the college cark park and then walk over to the local south indian coffee house. Yes. That was my ‘everyday’ ritual. No college for me at 19 but food was most definitely on the agenda. I guess my friends and me skipped classes because breakfast on a frosty morning sounded much more enticing while having a warm cup of tea and a gossip. The bustling coffee house was always filled with students and even office workers scoffing away before they made their way to work. Dosas, steaming idlis, hot sambar and of course my all time fav was the tomato uttapam. These circular rice flour based beauties were on the menu with a variety of toppings to choose from. Onion, chillies, tomato and even cheese was on offer. I always went for the tomato variety served with sambar (south indian lentils) and coconut chutney. Crisp around the edges and moist and soft when I tucked in. Dunking each bite in the sambar and the chutney; it was bursting with flavours. Cumin, tomatoes, the soft pancake like texture with a spice kick from the sambar & coconuty chutney. My mother would cook us a late breakfast after I got back from college. In a bid not to disappoint mum, I’d eat a second breakfast as she thought I must have been starving after an early morning of classes & study. (Sorry mum!) But it’s the start of the day I’d always look forward to and reminisce about even today. The recipe below is something I cook often now and I have to admit, there is a lot of curiosity about south indian recipes and food from the region in general from people I work with and even friends. It’s easier I suppose to buy the instant batter mix which is readily available on the market and make it up the rather than the long winded approach I have in the recipe. But when you know your proportions, you can adapt the ratio of the rice to lentils based on how you like the uttapam made which isn’t something that can be done with an instant batter. My choice of toppings are onions, tomatoes and curry leaves. I also add some chillies for that additional heat. 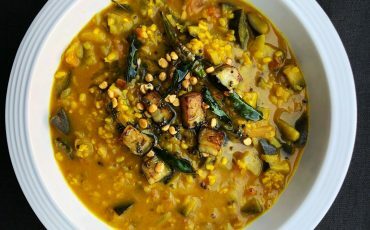 Served with coconut chutney and warm sambar. The balance of nutty, spicy and moist flavours is just what I call a perfect winter warmer. Rinse and soak the rice and dal separately in plenty of water for 4-5hrs. Drain & blend the rice to a smooth batter. And separately blend the lentils as well. Mix both the batters, add fennel powder and salt. Stir well and set aside over night to ferment. Heat a frying pan on medium and add a tsp of the oil. Add a little more water to the batter to get it to a pouring consistency if it’s too thick. Ladle out the batter onto the hot pan and spread it out slightly to a size of a pancake. 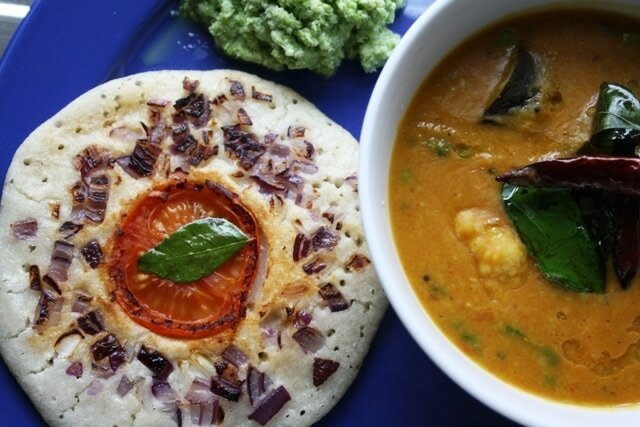 Top the uttapam with tomato, onions & curry leaves. Cook for a couple of minutes. Drizzle a little oil over the vegetables. Flip it over cook on the other side for a further minute until slightly charred. 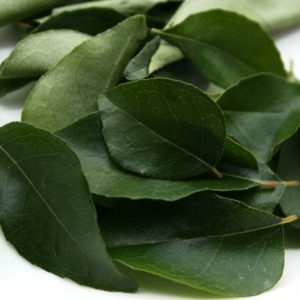 Serve the warm uttapams with plain yoghurt or coconut chutney and sambar. Note: If you have leftover dosa batter that works really well to make uttapams too. If you’re using ready batter mixes just add the fennel powder and fry as mentioned. Griddle pans work best though a frying pan would be just as good. 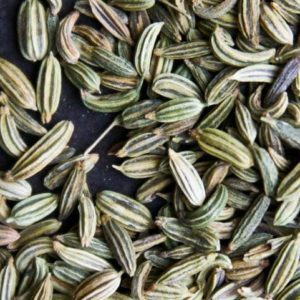 Fennel is a new ingredient in the batter….usually fenugreek seeds are added..Just ensuring if its not a typo!! Its not a typo:) Hope you like it!